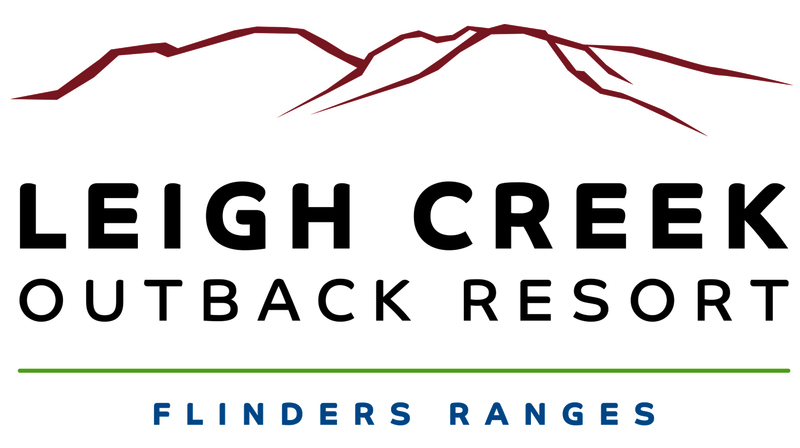 Welcome to Leigh Creek Outback Resort, located in the picturesque Northern Flinders Ranges, South Australia. Discover our region’s natural beauty and rich heritage. The perfect location for your next holiday or an ideal stop over, offering a range of accommodation as well as Leigh Creek Bar & Grill.